Lalu Prasad Yadav did not appear before the court as he is serving time in a Ranchi jail after conviction in fodder scam cases. 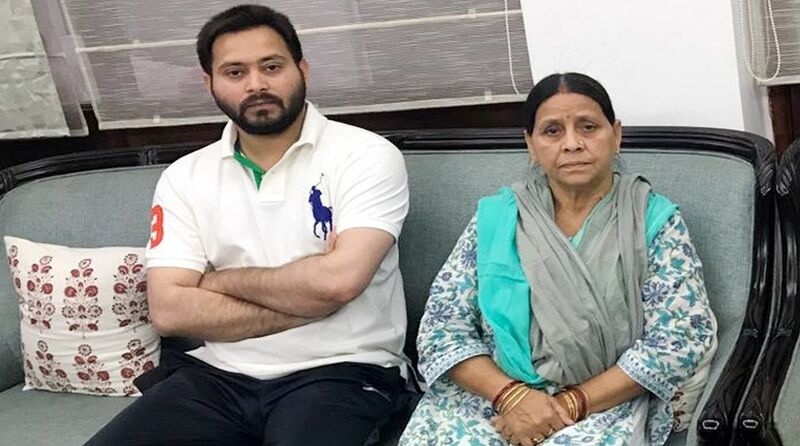 Delhi’s Patiala House court granted bail to RJD chief Lalu Prasad’s wife Rabri Devi and son Tejashwi Yadav on Friday in an Indian Railway Catering and Tourism Corporation (IRCTC) scam case. Both have to furnish a personal bond and a surety amount of Rs 1 lakh each. Earlier, the court had summoned Lalu Prasad’s family members and others to appear before the court on Friday in the case related to alleged irregularities in granting operational contract of two IRCTC hotels to a private firm. Lalu did not appear before the court as he is serving time in a Ranchi jail after conviction in fodder scam cases. Special Judge Arun Bhardwaj also issued a production warrant against him in the case for October 6. Th CBI had filed the chargesheet in the case on April 16. The agency contended that there were enough evidence against Lalu, Rabri, Tejashwi and others. Besides Lalu Prasad and his family members, former Union minister Prem Chand Gupta and his wife Sarla Gupta, Agarwal, then managing director of IRCTC P K Goyal and then IRCTC director Rakesh Saxena were also named in the chargesheet. The other names in the chargesheet include then group general managers of IRCTC V K Asthana and R K Goyal, and Vijay Kochhar, Vinay Kochhar, both directors of Sujata Hotels and owners of Chanakya Hotel. The former CM and the IRCTC officials have been accused by the agency of misusing their position to grant sub-lease of the rights of two railway hotels at Puri and Ranchi to M/s Sujata Hotel Pvt. Ltd. owned by Vijay and Vinay Kochhar. Delight Marketing Company, now known as Lara Projects, and Sujata Hotels Private Limited have also been named as accused companies in the chargesheet. 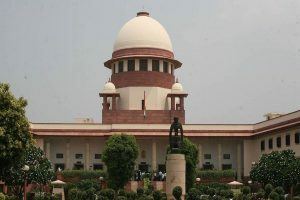 In July last year, the CBI had registered a case and carried out searches at 12 locations in Patna, Ranchi, Bhubaneswar and Gurgaon in connection with the case.